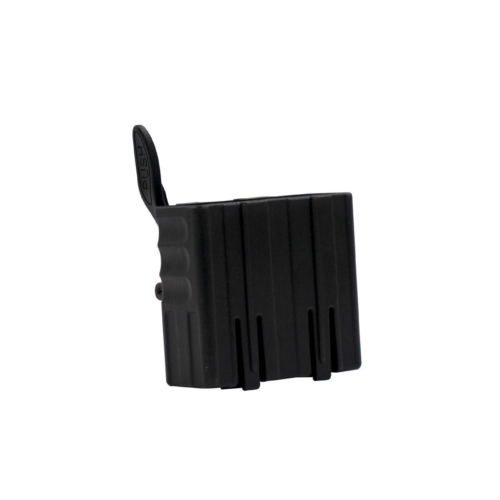 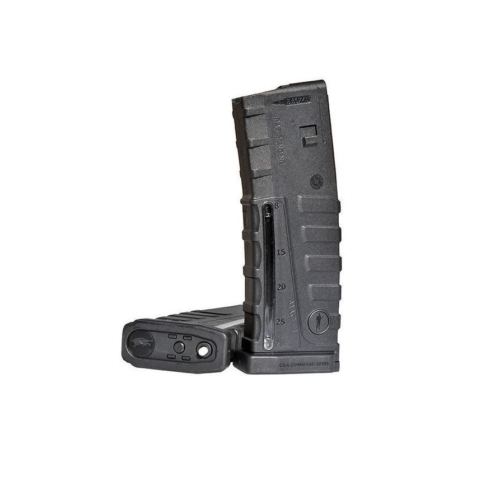 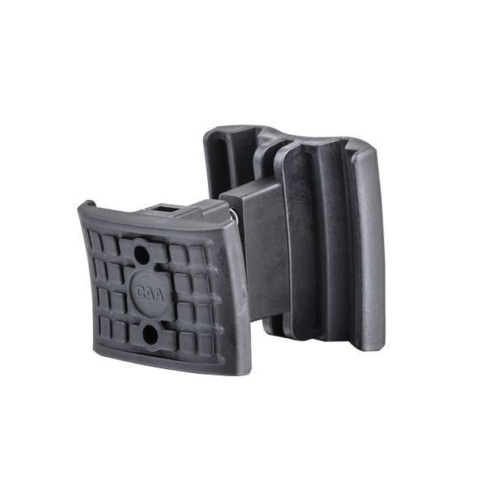 The MC16N AR Magazine Coupler is designed with small or large removable pouch pulls. 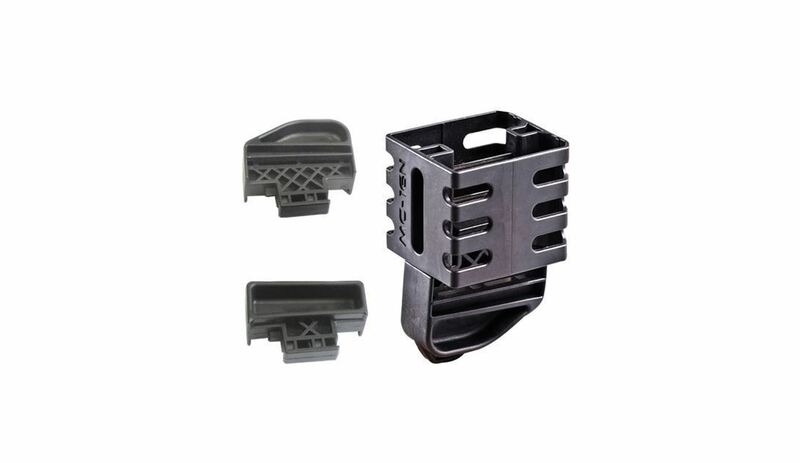 The coupler for 30 round AR15 and M4 magazines with the pouch pull automatically sets the correct height of the magazines, without interference on the ejection port. 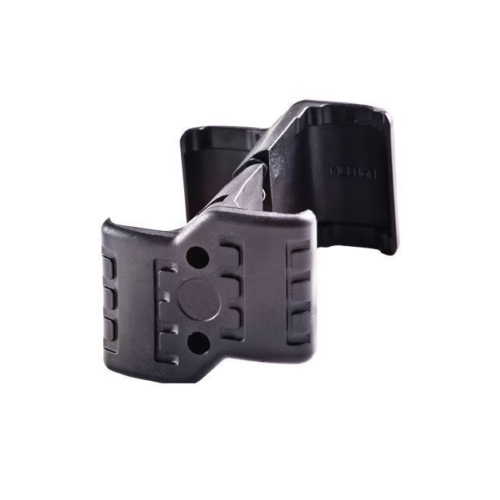 Its robust design has thicker walls for better resistance to avoid breakage. The Magazine Coupler holds aluminum magazines with three adjustment screws for additional strength.